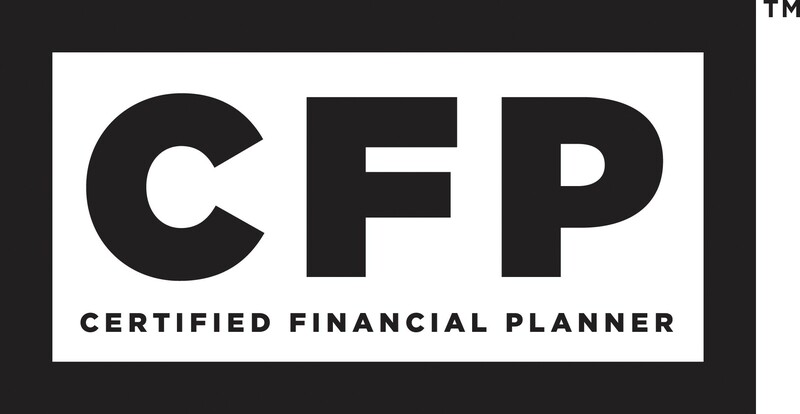 The CFP® certification is recognized as the highest standard in personal financial planning. When it comes to ethics and professional responsibility, CERTIFIED FINANCIAL PLANNER™ professionals are held to the highest of standards. CFP Board has exclusive authority to determine who may use the CFP® certification marks in the United States. CFP Board conditions the permission it grants individuals to use these marks on their agreement to abide by certain terms and conditions specified by CFP Board, including adherence to CFP Board's Standards of Professional Conduct. CFP Board's Code of Ethics outlines CFP® professionals' obligations to uphold principles of integrity, objectivity, competence, fairness, confidentiality, professionalism and diligence. And the Rules of Conduct require CFP® professionals to put their clients' interests ahead of their own at all times and to provide their financial planning services as a "fiduciary" — acting in the best interest of their financial planning clients. Americans — and “financial planning” means much more than just investing. Bringing all the pieces of your financial life together is a challenging task.